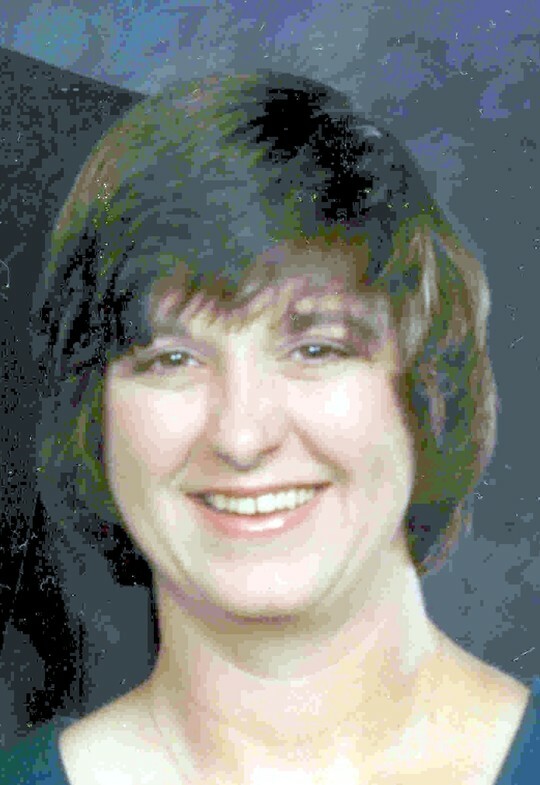 Debra and I attended Nettie Marshall together. All the teachers just adored her. She was always so sweet and very quiet. The last time I 'spoke' with her was through email. I had found out that her cancer was back and emailed to ask her how she was doing. She told me that she wasn't giving up and that she was going to fight it. Debra and I were united at the softball games with our daughters. We had such fun laughing and cheering the girls to victory. She was a sweetheart and we have her son, Aaron and daughter, Allison to keep her memories alive! This is hard for me to do—especially for Debra. I am doing it because I think I should. Like Jan, I went all the way through Nettie Marshall, TJR, and two years of high school with Debra. After I got out of the army, I joined the Nacogdoches police department and worked with her for three years until I left to go to Houston. I knew Debra for many years and in some ways, better than others might have know her. I know this—she was a kind, giving person—someone who could be trusted. What makes this most difficult for me, I didn’t even know she had passed away until I joined this site. I think that is more indicative of who I am than Debra. 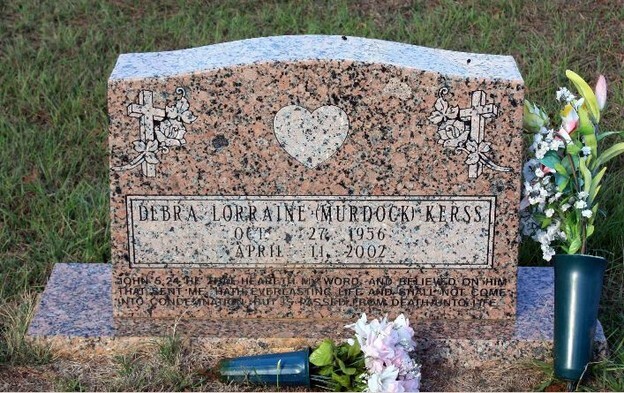 I have been meaning to let you all know that Debra Murdock Kerss has been real sick. She has had a double mastectomy. Everyone, please pray for her. She also had a lump on her neck removed that was cancer too. She is not doing real good right now. Debra is married to our new sheriff Thomas Kerss. I understand that she had cancer several years ago, was okay for awhile and now it has returned in a very aggressive form. She has 2 kids--one of whom is fairly young.